Fly Tipping is the common term used to describe waste illegally deposited on land and in simple terms, a single bin bag upwards to entire skips. The illegal disposal of waste is an anti-social behavior that is adversely affecting the amenity of our local environments and reducing civic pride. 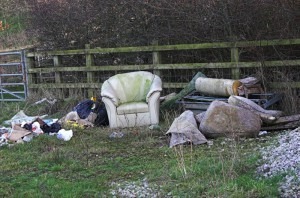 • A new incident of fly-tipping occurs every 12 seconds at a cost to the public purse of around £72 a minute. • Local authorities in England reported that they had dealt with more than 2.6m incidents of fly-tipping in 2006-07. 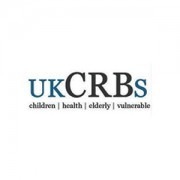 • Over half (56 per cent) of fly-tipping incidents reported were in alleyways. • Black bags full of domestic rubbish account for 63 per cent of all fly-tipping. 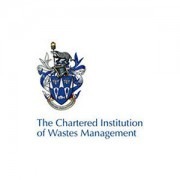 • 77 per cent of fly-tips involved household waste. If you would like a flytipping removal quotation, or have a question, feel free to contact us. 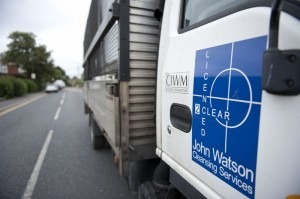 Or Call Watson CCS directly on 0800 066 5579.